Private child friendly garden complete with swings. Private access to 6 miles of sandy beach. 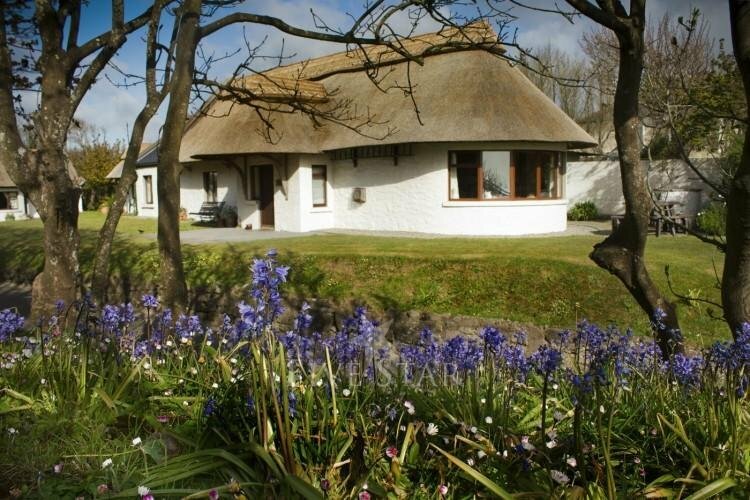 Thatcher's Rest Cottage is a luxury cottage situated in a heavenly location on Bettystown Beach just 25 minutes from Dublin Airport. The perfect base..
Thatcher’s Rest Cottage offers luxury accommodation for up to 6 guests over three bedrooms, 2 double bedrooms and 1 twin bedroom with two single beds. 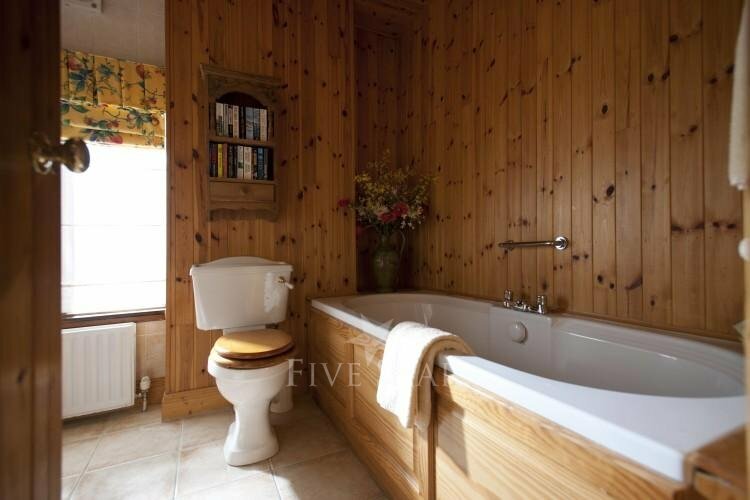 Both the double bedroom and twin bedroom benefit from luxury en-suite bathrooms, with a walk-in power showers and a separate double baths, along with underfloor heating, a heated towel rail, and hairdryers. Slippers, bathrobes, and complimentary toiletries are also provided. The master and twin bedrooms share a sunny west facing patio. 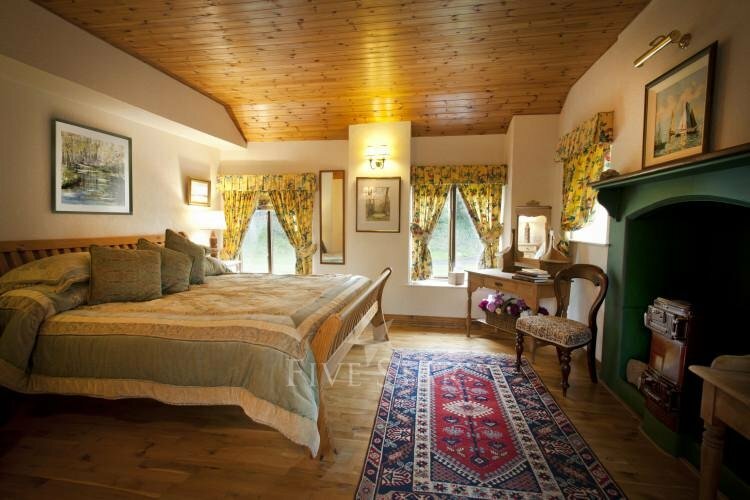 Thatcher's Rest Cottage is also ideally located within The Boyne Valley, Ireland's Heritage Capital. Experience the magic of the Irish landscape with a bracing walk through some of Ireland’s greatest heritage sites. Visit the prehistoric tombs of Newgrange, Knowth and Dowth at the UNESCO World heritage site at Brú na Boinne. 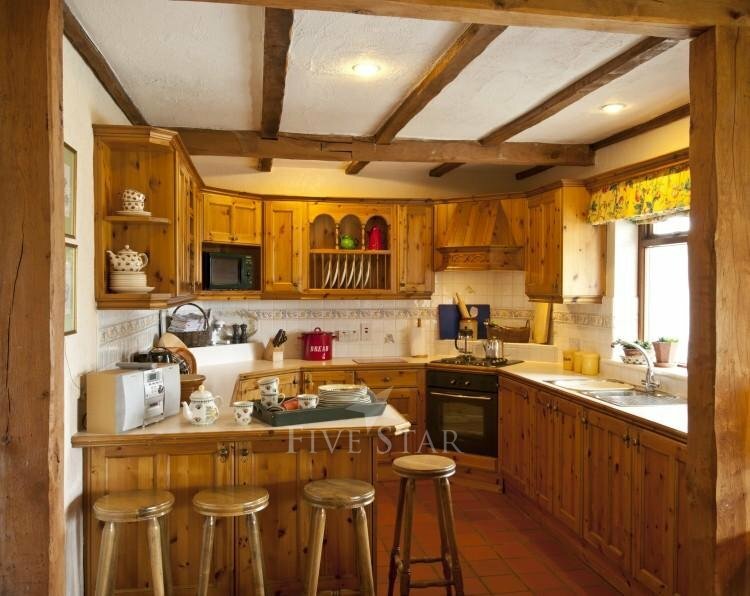 The Cottages can be enjoyed by families, couples, honeymooners – any one who wants a break from the hustle and bustle of modern day living, experience an idyllic haven of peace in this private gated hamlet-like setting. •Golfing – Over 50 top golf courses within an hours drive. •Fishing – Superb game and sea fishing for experienced and novice alike. •An abundance of Childrens Activity Centres including Funtasia Water Park, Tayto Adventure Park, Newgrange Farm, Adventure Centres and Dublin Zoo. •The Boyne Heritage Park, Newgrange, Knowth and Dowth (Heritage Capital of Ireland). •Battle of the Boyne Centre, with regular re-enactments. •Malahide Castle, Gardens & free Adventure Play ground. •Clay pigeon shooting, Archery & Xtreme Sports Centre. Thank you for sharing your stay experience at 5 Star Cottages. We will publish it as soon as possible. After 61 years on this planet I have found the most perfect spot… If you ever decide to sell… Call me first!!!! We knew from first glance at your website that the cottages would be perfect for our trip to Ireland, they so exceeded our expectations such a great cottage we loved it, in such an idyllic setting and the fantastic hospitality. What more can we say… Best kept secret in Ireland! Wow what a Honeymoon! After the last few hectic months we could not have wished for a more gorgeous and relaxing setting. Honeymoon Cottage is just divine we hope all our choices in life are as good as our choice to stay here at The Cottages. Thanks so much! We enjoyed the incredible gardens, the lovely interiors – the luxurious “extra” touches – the beautiful sea (in which we swam twice). This place is a piece of heaven!!! Many thanks! 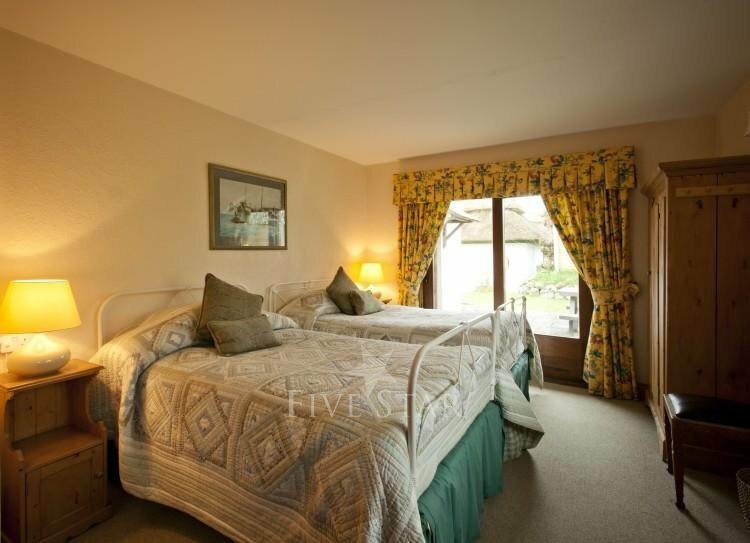 "Stunning property with lovely grounds" Had a wonderful time here with the family. Interiors are immaculate and the host is very accommodating...well worth it! 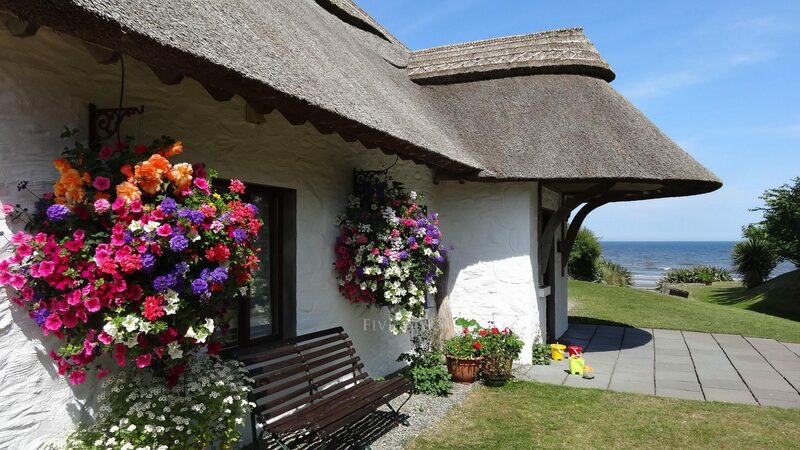 Beach side luxury traditional thatched cottage. Refurbished to the highest standards. 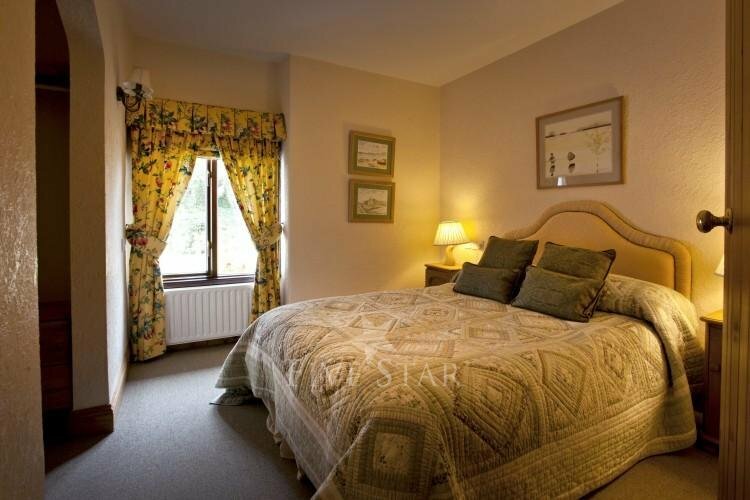 Located 25 minutes from Dublin Airport. Located within The Boyne Valley. Over 40 golf courses within 40 minutes.